Today, we're pleased to announce that WonderHowTo is getting a major site-wide update to make it easier to follow the subjects you're passionate about and to share your creations with people who will give you the kudos you deserve! We Built You a New WonderHowTo! In preparation for the update to the new and improved WonderHowTo, we'll be performing some maintenance starting around 3pm PST today (June 13th) that'll require us to disable commenting, submitting, and editing for a few hours. Of course, you will still be able to browse the site in read-only mode until the new version of WonderHowTo is completely rolled out. Thanks to all of the active World moderators and contributing members from this past week, including, but not limited to Physics Anonymous, Matthew Herman, Nicholas Ng, AMelia silverbug, Steve, Henry Bertheaud, and Patrick Maguire. If you want to see your name listed here, stop lurking and start contributing. 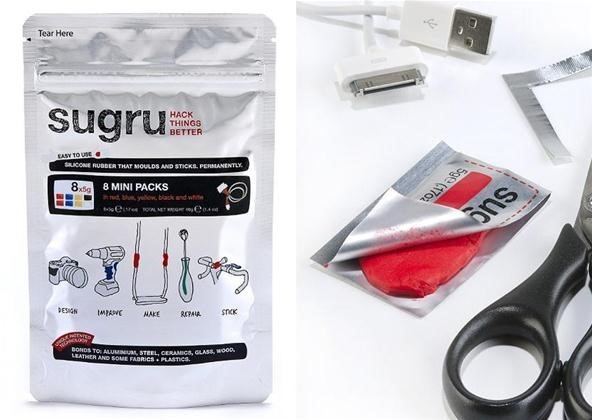 Below are this week's highlights, including a new MacGyver-esque World, a chance to win some Sugru, exercises for sitting down, a cool space flight simulator, DIY grease splatter screen, making a killer roller coaster ride in Minecraft, and more! 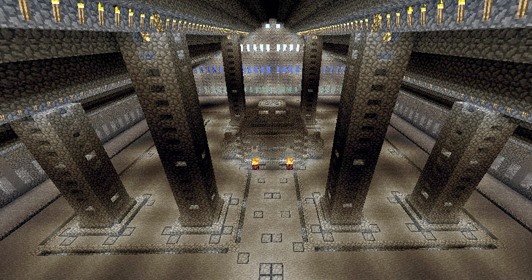 Minecraft World's Workshop — Minecraft is not just a building program or survival game. It's also a great storytelling medium. 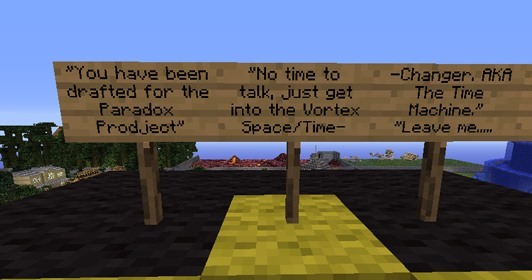 If you want to learn how to tell stories better in Minecraft using signs and your surroundings, then join the workshop with Austin on the server this Saturday, June 16th at 1 PM (PST). More details here. Need to join the server? Apply here. 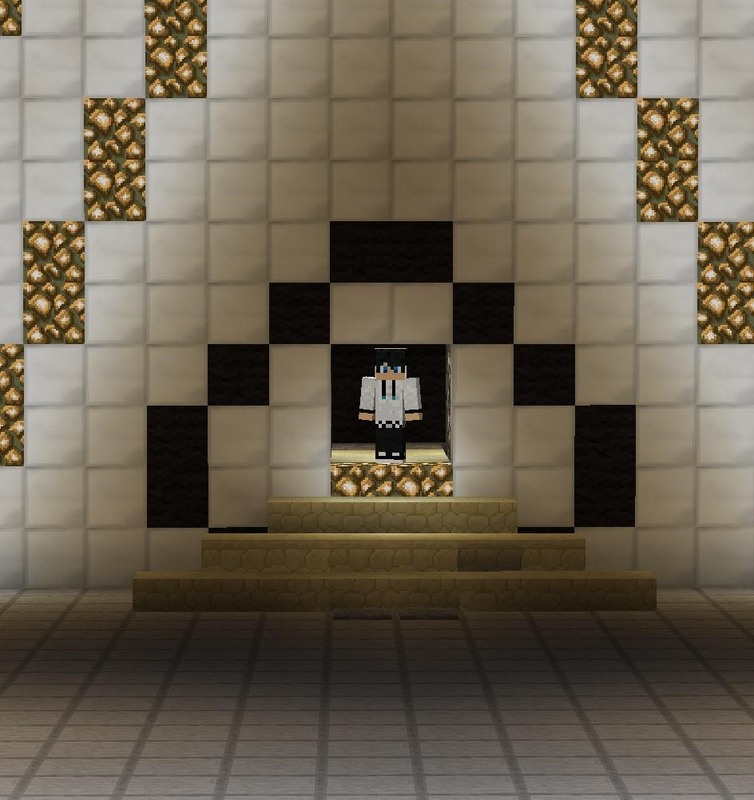 Minecraft World's Weekly Challenge — There's tons of new players joining our server on a regular basis, but sometimes it's not so easy to go from Tourist to User. So, this week Austin is holding a contest to design the next spawn point on the server, one that's aesthetically pleasing, while directing newbies to how the application process works. 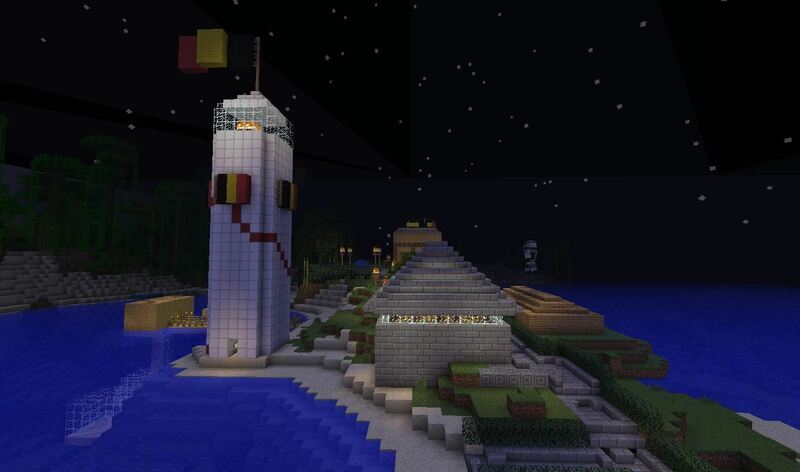 The winning build will become the permanent spawn point on the server. 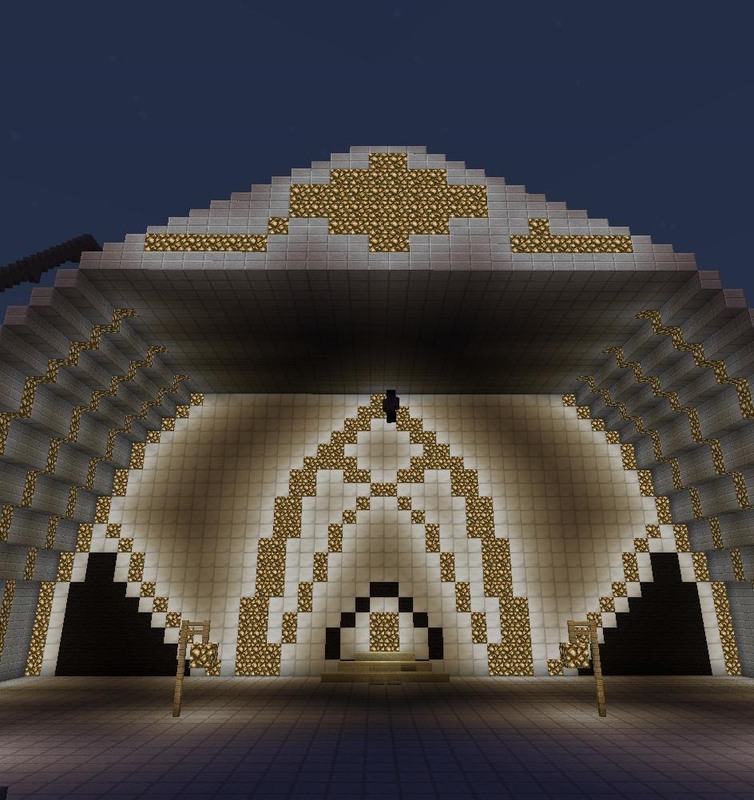 Post your builds to community corkboard on Minecraft World by the end of Sunday, June 17th. More information here. NEW WORLD ALERT! — We have a new resident MacGyver on WonderHowTo—Christian Miller. Join him in the new MacGyverisms World and keep an eye out for all of the ingenious ideas to come. His first project? 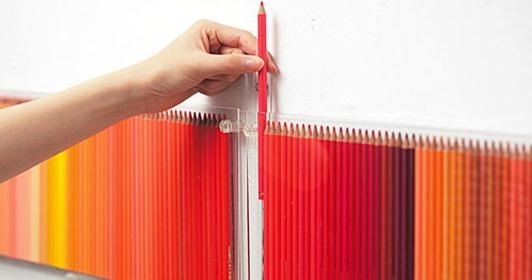 A handy DIY grease splatter screen. Got your own MacGyverisms? Then come participate and share your creative problem-solving ideas on the community corkboard in a how-to or just a picture. 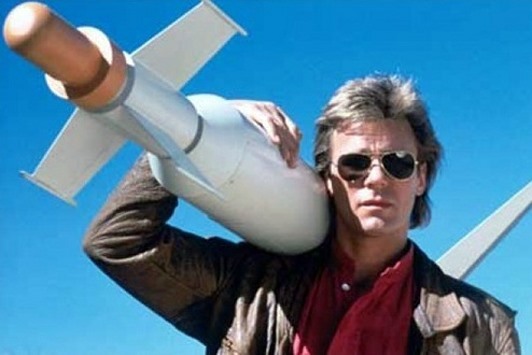 Show off the MacGyver in you! What can you do when you have a run-in with a belligerent person? Run and hide? Tough it out? Yumi of Secret Tips from the Yumiverse has a few ideas for dealing with those toxic people. Click to enlarge or click through to view. 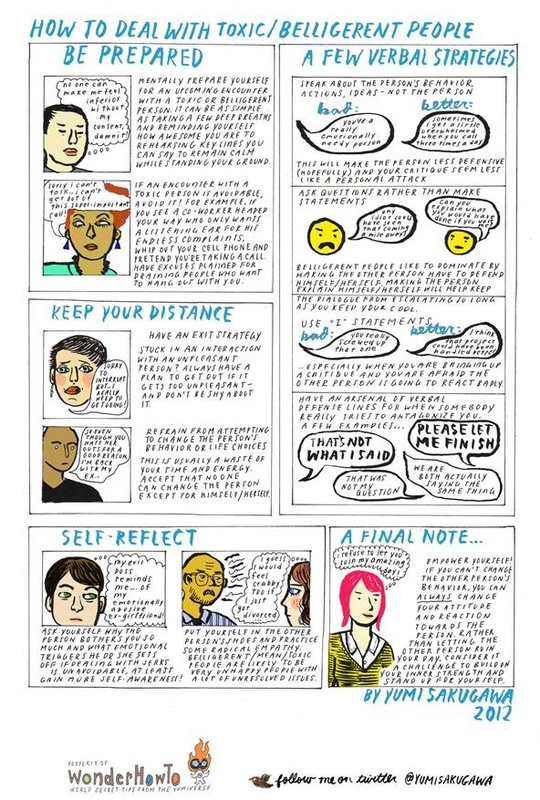 Feel like you need a confidence boost in social situations? 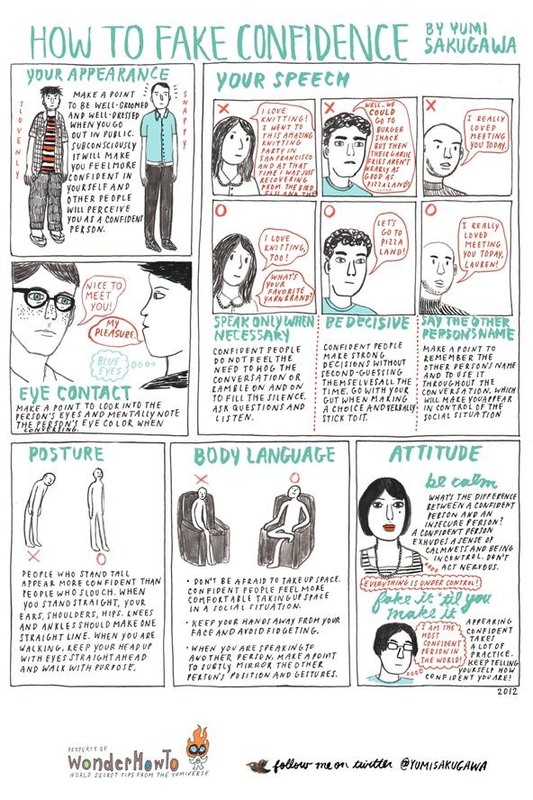 Try incorporating some of these tips from Yumi for faking confidence. Click to enlarge or click through to view. Are you a workaholic who's always on the computer? Don't let that ruin your health. 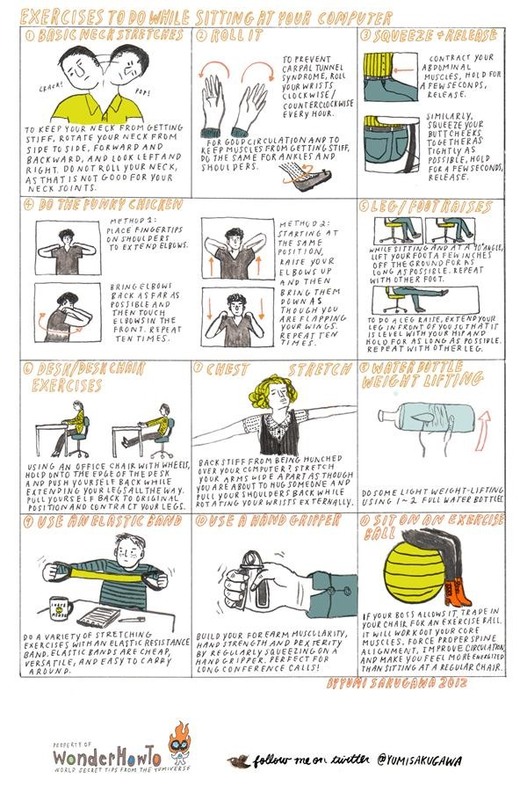 Try out a few of these sitting-down exercises. Click to enlarge or click through to view. In the Mad Science World this last week, William showed how you can start making your own surface-mount electronics at home. Also, he demonstrated a great new flight simulator game that's currently in alpha status called Kerbal Space Program. Check it out to see how physics works in space when trying to land on the Moon! Will's return to Earth in Kerbal Space Program. JT Newsome recently popped back up in his Invisible Computer World to bring us yet another useful beginner coding how-to. This time, he introduces us into the world of data structures and algorithms, something every programmer needs to know. How scary are your minecart roller coaster rides in Minecraft? It's hard to make them live up to the adrenaline rush you'd feel on a real-life roller coaster, but there are some things you can do to maximize your in-game rides. Austin shows you five tips for making a killer ride in Minecraft. Also, check out his guide to terraforming your world with natural-looking mountains! Example of "The Drop" technique! Looking for even more help in Minecraft? Specifically in the redstone department? Steve from Steve_OH's Redstone World has the help you need. Check out all of the useful redstoning guides he's already pushed out, including an undetectable minefield, simple timer, unbeatable combo locks, displayable text in-game, hidden doors, and more! 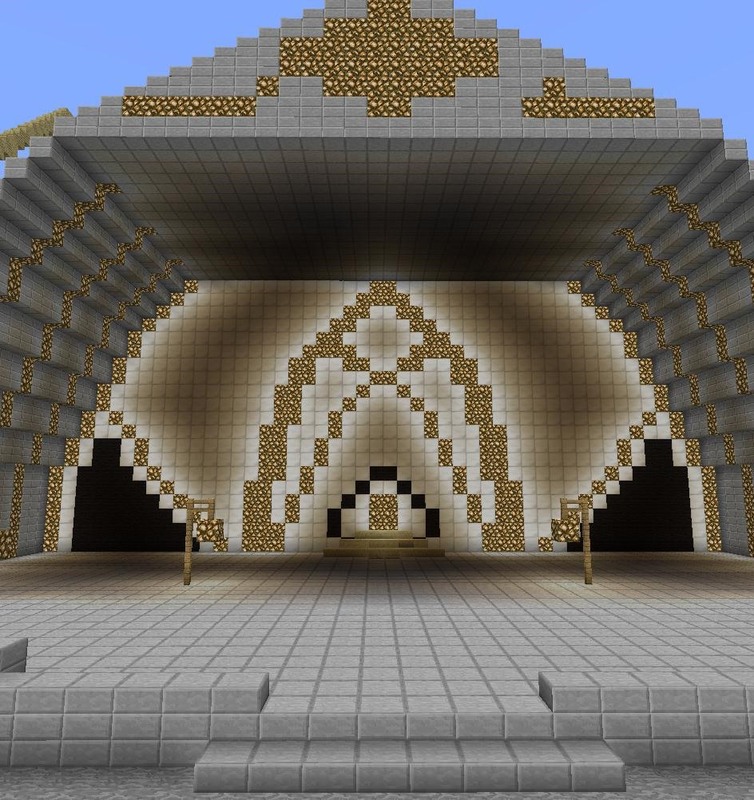 Besides tutorials, there are tons of great creations coming from the community members of Minecraft World. Here's just some of what's going on in-game. (1) Bigheadasian's winning "Planet Minecraft" build for the free build challenge. (2) Prospero13's ampitheater. (3) Another view. (4) A view of one of the doors. (5) Johnbug and gang's new coastside town. (6) Nicholas Ng's suffocating wall how-to. Note that this article has been edited to reflect the updated change of time for the start of the scheduled maintenance period. I don't wonder how to play minecraft. It seems to be about 33% (or more) of your content. I have never seen an all interest website so devoted to just one subject. Minecraft? Really? there is more than just minecraft here! there are science projects, programming tips, and I'm currently trying to start up a tf2 world!